Comprehensive Digital Marketing involves any marketing, promotion or advertising that is delivered through digital channels such as your website, E-blasts, mobile phones, social media, blog posts, YouTube, Google Ads, search engines, and more. Traditional marketing includes brochures, Yellow Pages, newspaper and magazine ads, TV commercials, and billboards. While these strategies are still used by some medical professionals, most are turning to digital marketing. 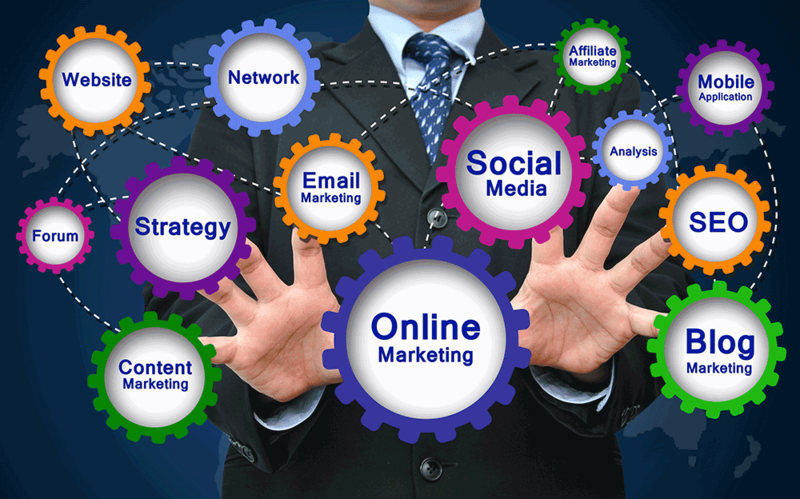 Marketing using electronic media is the 21st century way to promote your practice. Gathering information and feedback and analyzing the gathered data is amazingly empowering when it comes to marketing success. Using digital marketing allows us to see results of campaigns in real time. We share a “snapshot” of analytics information with you monthly. Speed is a tremendous advantage. Electronic marketing also provides information about potential patients that can help develop effective or seasonal strategies and roll them out quickly. Consumers are on the go constantly. They are never out-of-touch because of cell phones. Everything anyone wants is at the tip of his/her fingertips: news, shopping, social media, entertainment, games, and more. Patients can now provide feedback, schedule appointments, ask questions, pay bills, and more–all without making a phone call or leaving the house. Positive feedback and patient recommendations from folks they know and trust on the internet drive patients to call for an appointment or consultation. © Copyright 2017. Definitive Medical Marketing. All rights reserved.